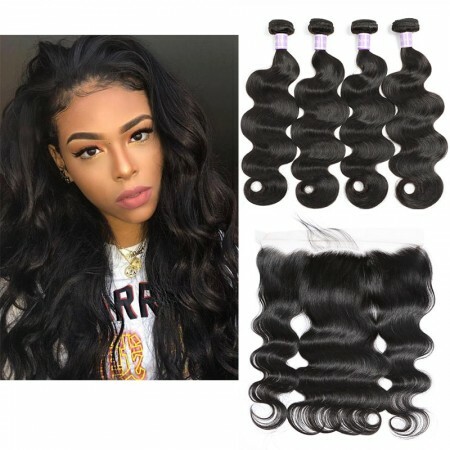 Where To Buy Human Hair Weave Bundles With Closure? 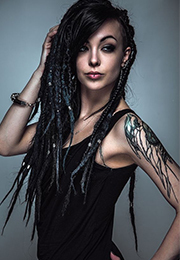 Hair extension is a good decision for your beauty. DSoar Hair sells the highest quality of virgin hair bundles with closure like Peruvian hair, Indian hair,Malaysian hair,Brazilian hair extensions with different types of virgin hair, such as Body wave, Straight, Jerry curly, Natural wave......We enjoy a high reputation around the world,based on the top quality human hair weave bundles with closure at affordable price with best service. The perfect weave-based hair should include a couple of extensions and a closure. This combination will ensure that hair looks natural and at its best after the installation has been done.However, is the fact that human hair weave and frontal/closures can cost a lot of money when bought separately. 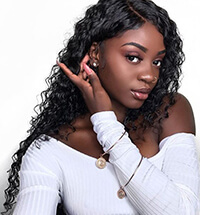 Fortunately, Dsoar Hair offers a combination of bundles with closure, allowing consumers to get the perfect look with the least amount of money. 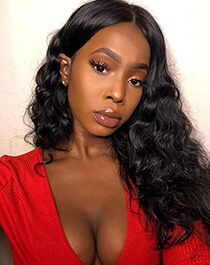 Dsoar hair is made of virgin human hair.All hair strands tail one course along these lines hair follicles go one way from root to tip, there will be no shedding, tangling issues.You can curl, straighten, or dye any color you like.With appropriate care it will keep going for a long time. Virgin hair bundles with closures are palatably acknowledged and adulated over the world because of their remarkable quality and reasonable cost available. If you have compared the price of buying hair in 3 bundles with closure, 4 bundles with closure and buying hair bundles separtely, you will find that buying hair in virgin human hair bundles with closure give much more favorable price.By using both weave hair extensions and a closure,people can also hide their hairlines and the fact that they install hair weave in their hair.The possibilities when it comes to styling hair is also much wider when a closure is also used. How many bundles for full sew in with closure?Depending on what style you are doing from a closure sew in, leave out, or lace frontal.If you are going to get an 8-14 inches, you need 2 bundles, anywhere from 16-20 or 22 inches, you need 3 bundle deals, anything past that, you need 4 bundles.Other things to factor in when choosing the number of bundles are the size of your head, whether you are using frontal or closure, how full you would like the hair to be and the type of hairstyle you want to install. 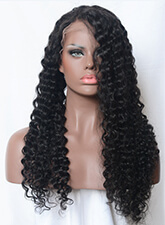 Among them, free part closure is the most popular virgin human hair. You can check out the hair bundles with closure video below to help you learn more. Where To Buy Human Hair Weave Bundles With Closure?If you want to buy some bundles with closure online, DSoar Mall is a good choice. Virgin human hair is the natural makeup you need and we have a refund policy, you will have a safe deal and shopping confidence.Haha...You will be surprised at how wonderful you will see. How To Own The Best Loose Deep Wave Human Hair?